A Contact Center For Health Care Professionals & Their Patients. Customer Direct works with hospitals, pharmaceutical companies, and doctors to provide support services for health care professionals and their patients. Your patients deserve the best care, and we genuinely want to help you provide it. Whether you’re a healthcare facility or pharmaceutical company, we are equipped to help you deliver the best patient interaction so you can focus on their providing them with the best healthcare. We work with healthcare facilities to provide the best in patient experiences. By providing patient support for in-room technology, such as patient education and entertainment systems, in addition to post-stay wellness follow-ups, we can help make it easier for your staff to care for your patients. 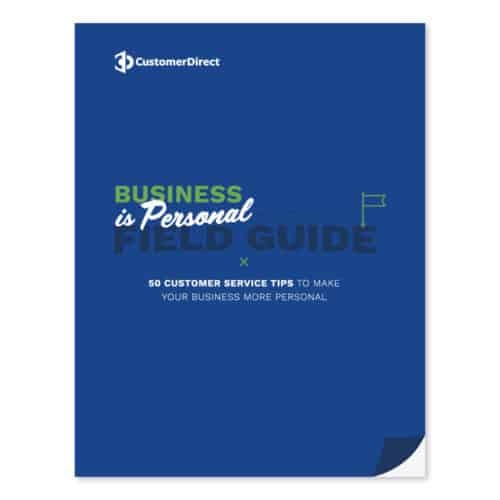 Customer Direct offers a number of services that can help you better understand the unique patient characteristics of your practice. From new patient onboarding and scheduling to patient membership support and surveys, we make things easier for your staff and more convenient for your patients. Our prescription benefits administration support services make it easy for your patients to get all of their membership plan questions answered quickly, and the medication they need as efficiently and accurately as possible. We also offer interactive support for patients working with pharmacists and insurance providers. Customer Direct loves partnering with healthcare providers to help deliver industry-leading patient experiences. We understand that people dealing with health issues need the extra care and attention they are used to receiving from you and your staff. Let Customer Direct help you deliver the care your patients have come to count on.